Discussion in 'Misc.' started by ad-team, Sep 13, 2018. A comprehensive account of the natural history of fungi, from their lifestyle, habitats and ecology to their uses for humans. 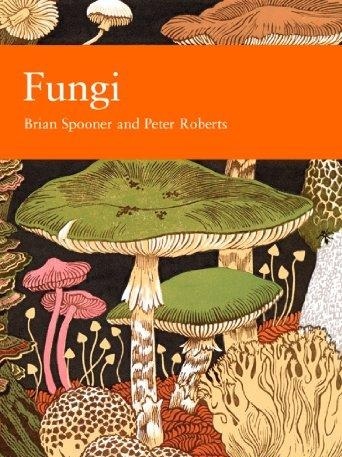 ?Brian Spooner and Peter Roberts are both widely respected experts in fungi from the Royal Botanic Gardens at Kew. In this highly authoritative guide they examine all aspects of fungi, from their lifestyle and habitats to their diverse reproductive strategies. ?With practical tips on collecting, preserving and identifying fungi, this is an ideal reference guide for enthusiastic amateurs and professionals alike.